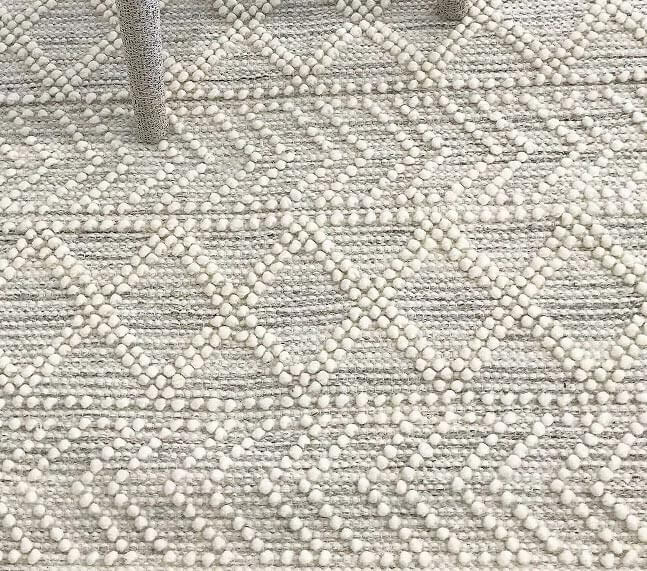 We continue our journey of creation & expansion as we launch new TALLIRA Furniture collections in 2019. 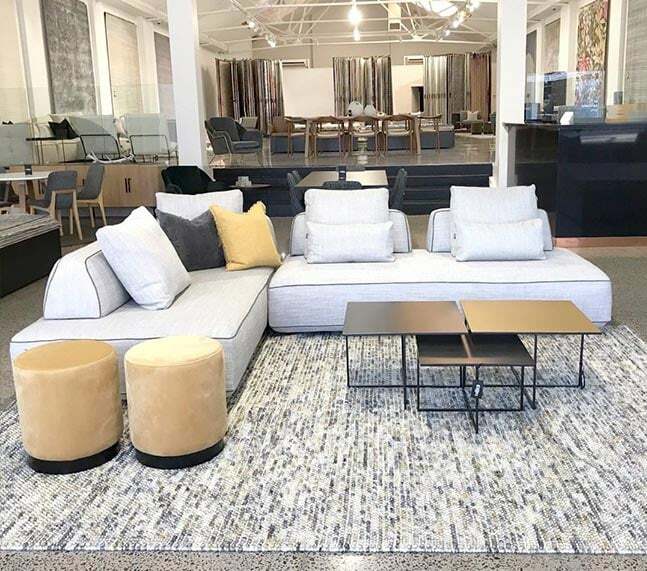 Our diverse collections span from unique Australian rug designs handmade by artisans in India, through to a TALLIRA furniture collection curated for style, comfort and livability. 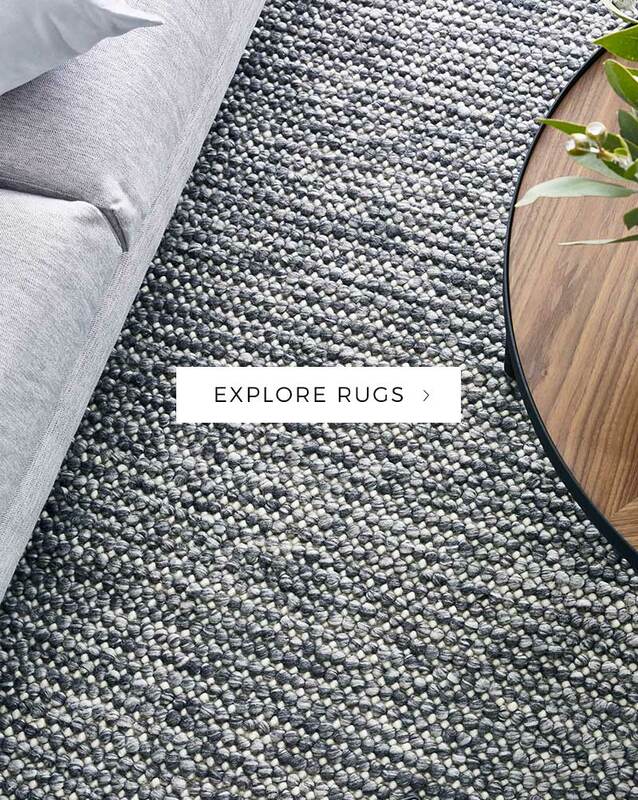 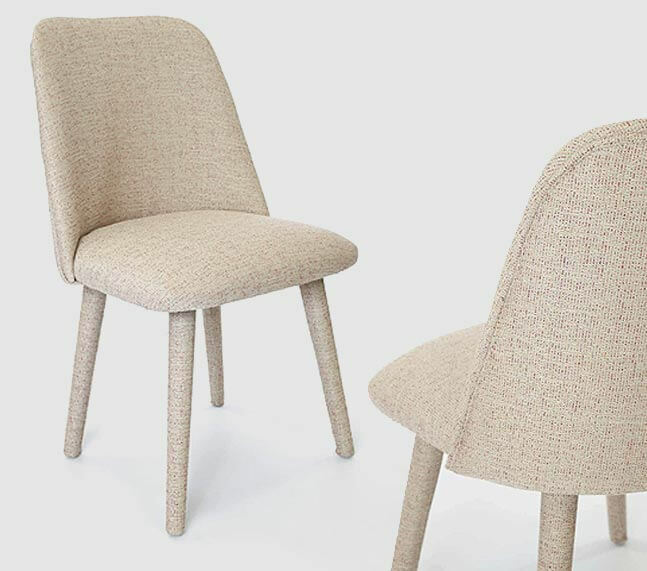 We embrace Fair Trade practices and the highest quality materials from New Zealand wool, wool blends and artsilk to high grade leather, upholstery fabrics & finishes.